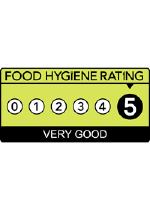 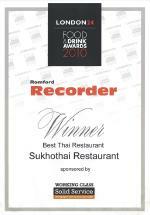 Welcome to Sukhothai Hornchurch, a family-run authentic Thai Restaurant on the High Street in Hornchurch. 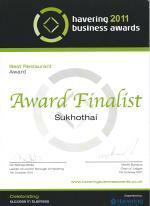 Our chefs are all from in and around Bangkok, Thailand, and have more than thirty years experience cooking Thai cuisine. 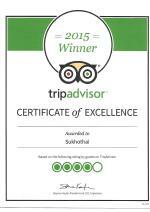 So, for the authentic taste of Thailand, pay us a visit and we know you won’t be disappointed.